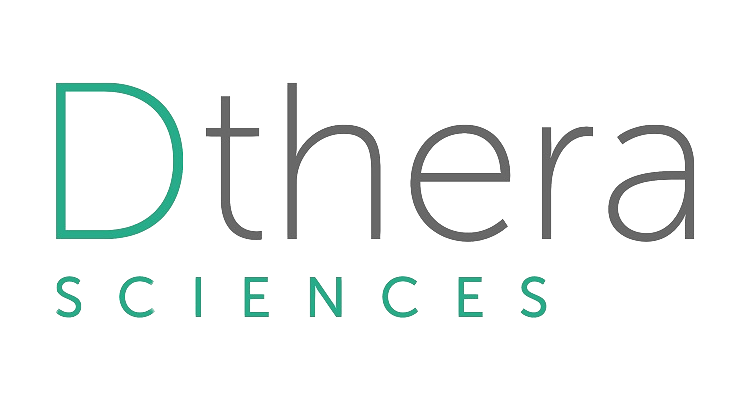 Dthera Sciences is working to create a truly innovative digital therapeutic to meaningfully improve the quality of life and reduce loneliness in those with Alzheimer’s Disease, Dementia, and Senior Isolation. 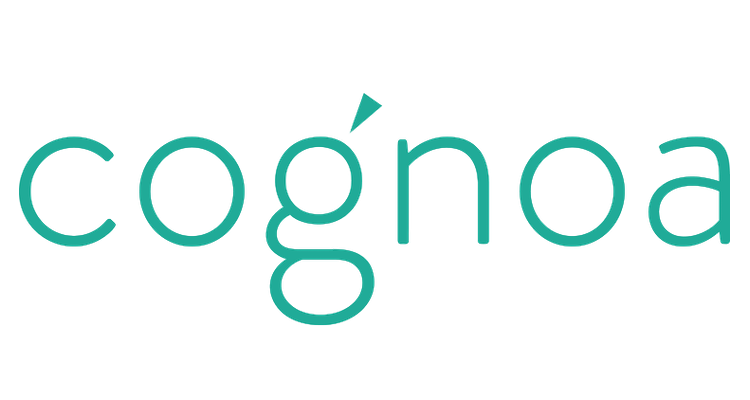 Cognoa’s digital diagnostics and personalized therapeutics improve the timeliness, scale, and effectiveness of behavioral healthcare. Their first clinically-validated mobile application identified autism on average 13 months earlier than the national average and as early as 18 months – when early intervention has the greatest potential for improved life-long outcomes. Sanofi Digital Medicine, under the Chief Medical Office, improves patient outcomes through the development of innovative technology-driven solutions that when combined with drugs, improve treatment efficacy, safety, adherence and overall experience. 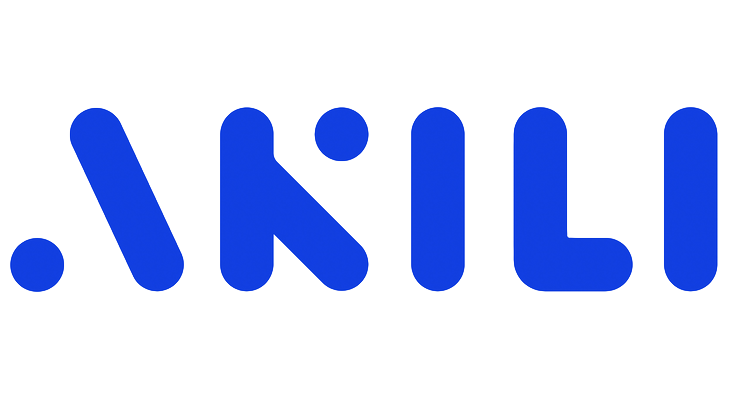 Akili is a prescription digital medicine company combining scientific and clinical rigor with the ingenuity of the tech industry to reinvent medicine. Pioneering the development of digital treatments with direct therapeutic activity and delivered through captivating video game experiences, Akili is advancing a broad pipeline of programs to treat cognitive deficiency. Canary Health is the leading provider of digital health self-management programs that prevent the progression of chronic diseases including arthritis, depression, diabetes, and heart disease. Our mission is to empower people with the tools, coaching and community support to self-manage their health, enhancing their quality of life, improving health outcomes, and lowering the cost of care. 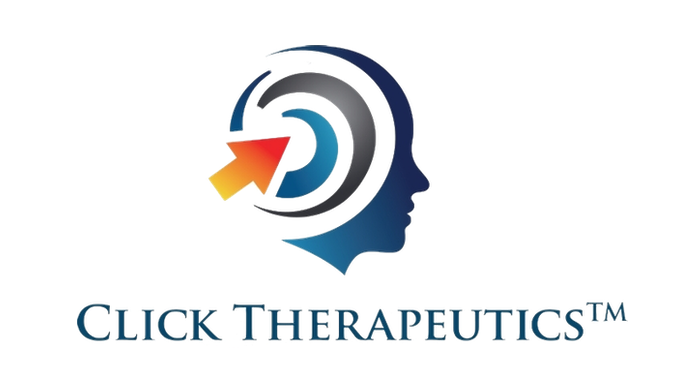 Click Therapeutics, Inc. develops and commercializes software as prescription medical treatments for people with unmet medical needs. Through cognitive and neurobehavioral mechanisms, Click’s Digital Therapeutics™ enable change within individuals, and are designed to be used independently or in conjunction with biomedical treatments. The Clickometrics® adaptive data science platform continuously personalizes user experience to optimize engagement and outcomes. Following a groundbreaking clinical trial, Click’s industry-leading smoking cessation program is available nationwide through a wide variety of payers, providers, and employers. Click’s lead prescription program is entering into a multi-center, randomized, controlled, parallel-group, phase III FDA registration trial for the treatment of Major Depressive Disorder in adults.